Cytech was created and is owned by the UK cycle industry via the Association of Cycle Traders (ACT). Since being developed over 30 years ago, over 13,000 courses and qualifications have been delivered to candidates in 30 countries around the world including staff working for some of the world’s leading bicycle distributors. 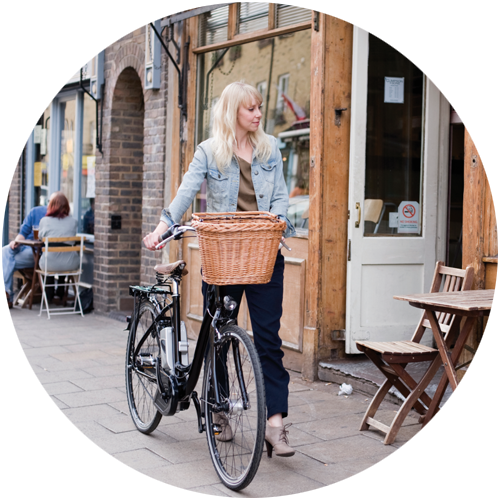 The professional training and accreditation scheme came about following a court case regarding a bicycle accident in the UK during the late 1980’s. A very well-known cycle shop owner was asked what qualifications he had to work on this particular bike. He started saying, “Well I've been in the cycle industry 45 years...” to which the magistrate responded with, “I'm not asking you how long you've been working. I want to know what qualifications you've got!” He couldn’t give an answer because at the time there weren't any. In response to this the ACT decided that the industry needed a qualification structure that could be delivered to the cycle trade so that if the above situation arose again, the dealer could answer with, “Yes, I've got this qualification.” Since then the qualifications have become the industry standard and are recognised worldwide. It’s not just the cycle industry that recognise the qualifications either, for example many insurance companies base their policies around the level of qualification that the business staff have, and councils use them when it comes to cycling events too. In 2014 Cytech went international by launching in South Africa with Torq Zone Academy, our first training provider outside of the UK. The training scheme, as well as bicycle mechanics as a profession, has gone from strength to strength in the country with the syllabus also becoming the basis from which their recently developed National Qualification Framework (NQF) for bicycle mechanics was created. These developments are a great achievement and mean that the profession is recognised on par and in the same light with the likes of other more established careers, in South Africa and also setting a precedent for further afield. 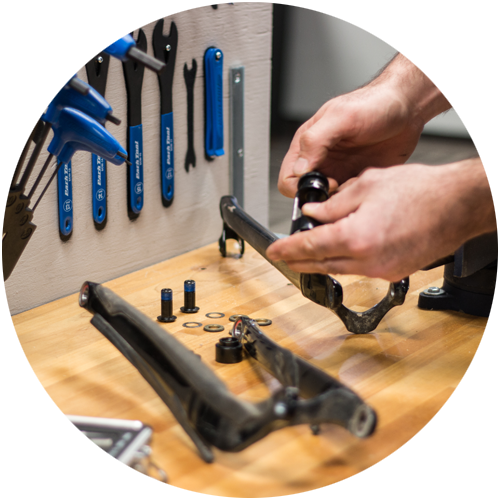 In 2016 Cytech expanded further, launching in both Canada and Australia with Specialized Canada and Bicycle Industries Australia (BIA) respectively. 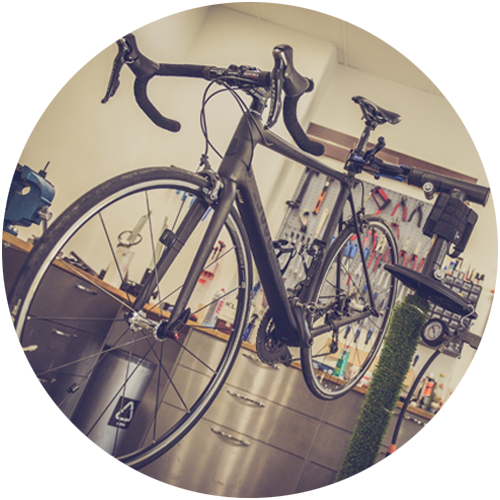 These developments as well as others that are in the pipeline reinforce the fact that Cytech is the internationally recognised industry standard and that our qualifications for bicycle technicians and the cycle trade are applicable worldwide.